In today’s digital world, brands are facing shrinking marketing budgets and increased competition. Marketers are under more pressure than ever to uncover actionable strategic insights quicker and at lower costs. And while technology innovations are disrupting many marketing strategies, technologies like artificial intelligence (AI) are creating opportunities for market researchers to increase efficiency. From Uber’s self-driving cars to Amazon’s warehouse robots, AI seems to be reaching human-level dexterity nearly everywhere. Computers and robots won’t render human researchers useless, but they can indeed help identify better insights cheaper. Companies in need of qualitative research should strongly consider next-gen automation tools. Consider the case of Danone, one of the world’s leading food companies, which recently turned to SKIM to understand consumer consumption drivers for a new product category. 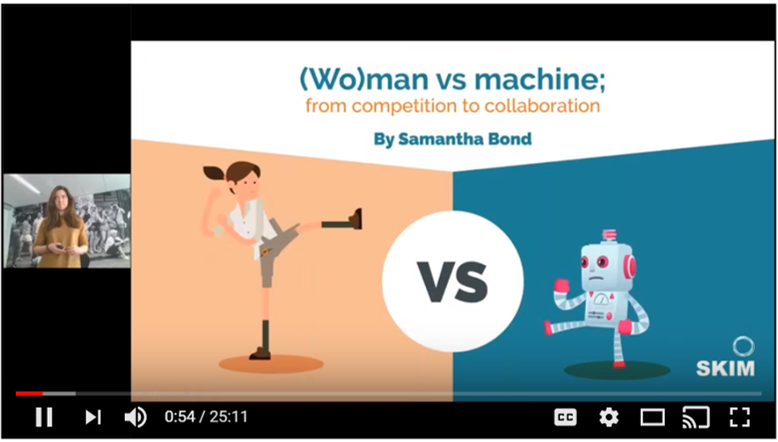 With the help of Voxpopme, an automated video research platform, SKIM was able to deliver qualitative insights to inform communication claims within a very tight timeframe. All without compromising the depth and quality of insights (it can be done!). 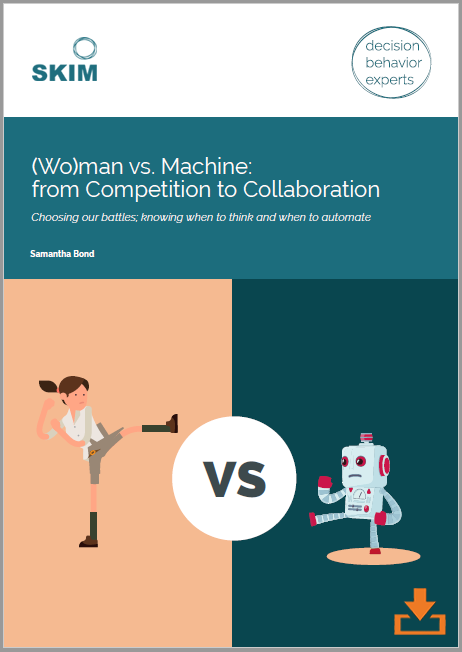 Collaborating with machines can indeed enhance efficiency, without compromising the depth and quality of insights. It’s important that insights teams don’t expect machines to provide the answers. AI outputs are most helpful for the starting point for human analysis. SKIM recently introduced an automation solution to our qualitative research offerings, . We use this solution as a standalone methodology, pre/post task, or to replace traditional open-ends in surveys to capture in-context insights at speed. 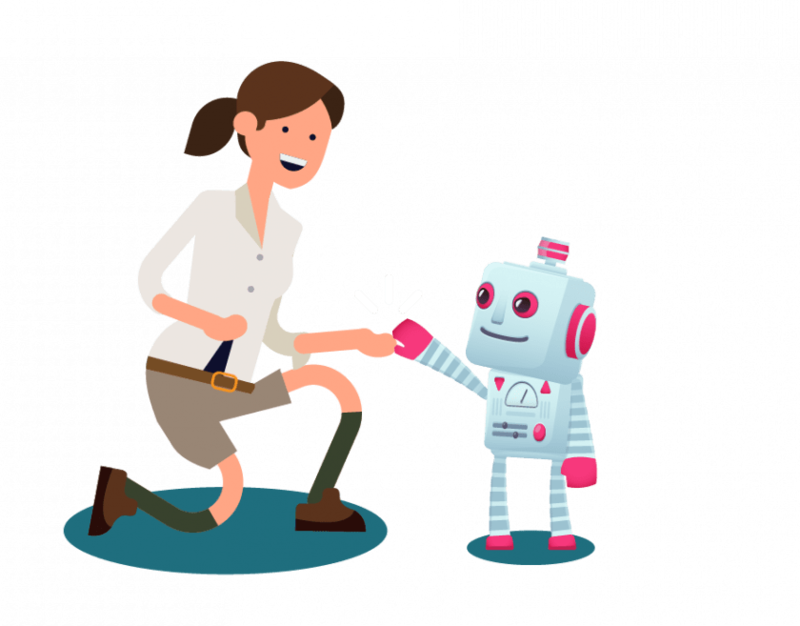 If you need qualitative insights around category exploration, customer experience, concept testing/NPD, or communications development, to find out how you can take advantage of AI and automation! 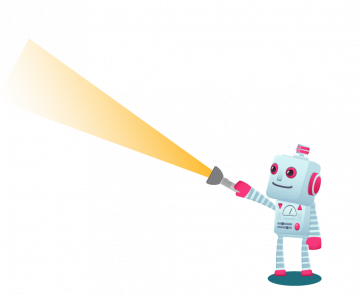 Ready to learn how automation can drive better and quicker insights for your brand? Contact us and we'll help guide you in navigating the path between (wo)man and machine.